Join instructor Steven James in a class that is formatted like a Q&A session. He has taken the most frequently asked questions about torch enameling and provides video instruction to answer them. In this 8 minute class, Steven discusses COE, enameling on fine silver, choosing an appropriate torch, and using citric acid to clean your pieces. This class is perfect for students who are just learning this technique, as well as seasoned enamelers who still have questions. This class has a running time of 8 minutes. 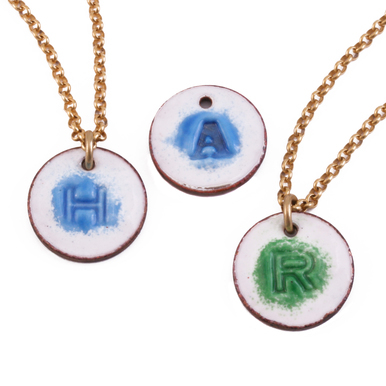 A really helpful addition to Steven's class on enameling. I had no idea what COE was and his analogy was extremely helpful! Great follow-on to his enameling class. 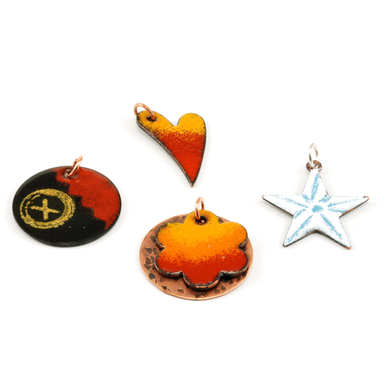 Good additional tips to know in order to be successful when enameling. Great tips. Easy to understand. 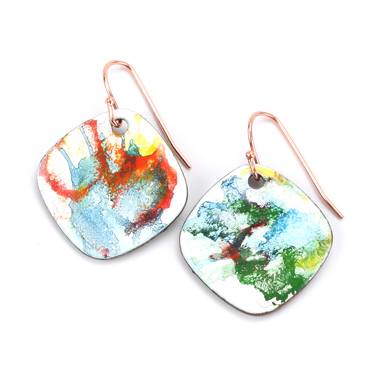 I always avoided enameling! But no more. Thank you Steven, I am so keen to start now. 5 stars for a super presentation. Very clear, not too much added information. I would have loved to have seen him working. I have Steven's book and just ordered my supplies. I was looking for the video of Steven enameling. I am so glad I watched this first. His tips were extremely helpful. Now off to watch the enameling class.